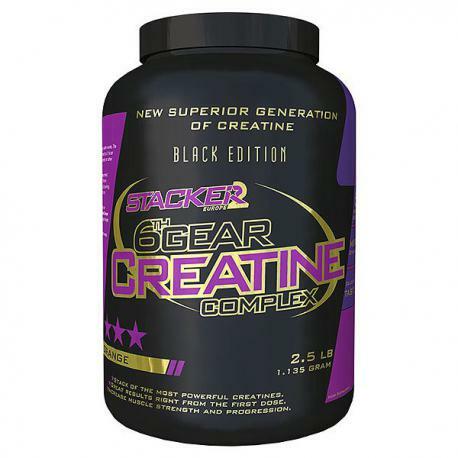 These old types of creatine already allowed you to work extremely hard, but they are nothing compared to 6th Gear Creatine Complex by Stacker2 Europe. With this product your workouts go straight to top gear. Once you use 6th Gear Creatine Complex you will never again be satisfied with anything less. This is the top of the creatine segment. This is training in sixth gear! 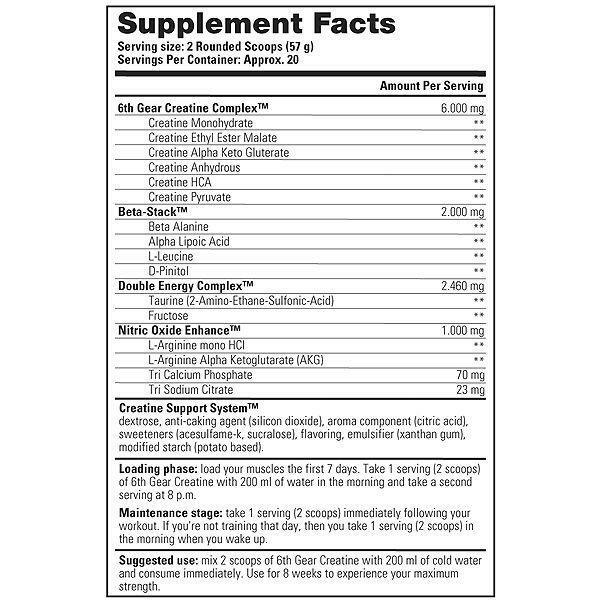 Many creatine products only have one active ingredient: the creatine (either ester or monohydrate). Of course there is nothing wrong with that, but as a strength trainer, what does it really give you? Of course you get some extra strength, but that’s pretty well where it stops. When administered in the right way, creatine can do so much more, provided you enhance it with similar substances and optimize the insulin peak. Your basic creatine products let you down on these points, which means the creatine is only partially absorbed and does not work to its optimum capacity. If you want to get real results you have to look at the bigger picture. This is what Stacker2 Europe does and that’s why 6th Gear Creatine Complex works so much better. It is not just one, but six forms of creatine. 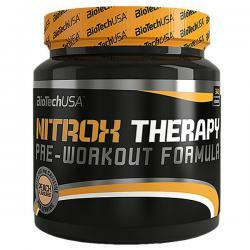 Supplemented by a pharmaceutical version of beta-alanine this provides a considerable carnosine buffer. Carbohydrates accelerate the overall absorption and Alpha-lipon acid enables the necessary insulin peak. As a result of all this your body forces the creatine and glycogen straight into the muscle cell. There is a very good reason why the results achieved with 6th Gear Creatine are so much better. 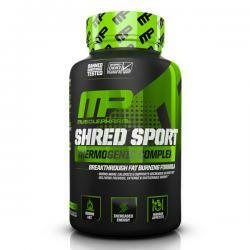 Shred Sport is MusclePharm’s powerful weight loss system. It is unique, utilizing a comprehensive, multi-system approach to fat loss. Powerful, but safe and effective for both men and women, Shred Sport utilizes the body’s multiple energy pathways and systems to promote aggressive mobilization of fat to be burned for fuel.